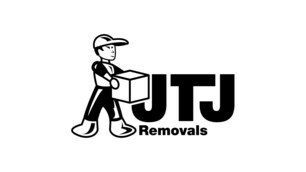 JTJ Removals - Removals/Storage based in Castle Hedingham, Essex. Hello I am Toby and can provide a large 3.5 ton high roof van. Fully insured with blankets and straps. I have been a sole trader for 2 years in April 2019. Moving single items and upto 3 bedroom houses up and down the country. I do not provide a waste collection service. Halstead, Braintree, Sudbury, Colchester, Chelmsford, Haverhill, Cambridge, Ipswich and deliver all over the U.K mainland.